Film Discussions are now a Podcast! 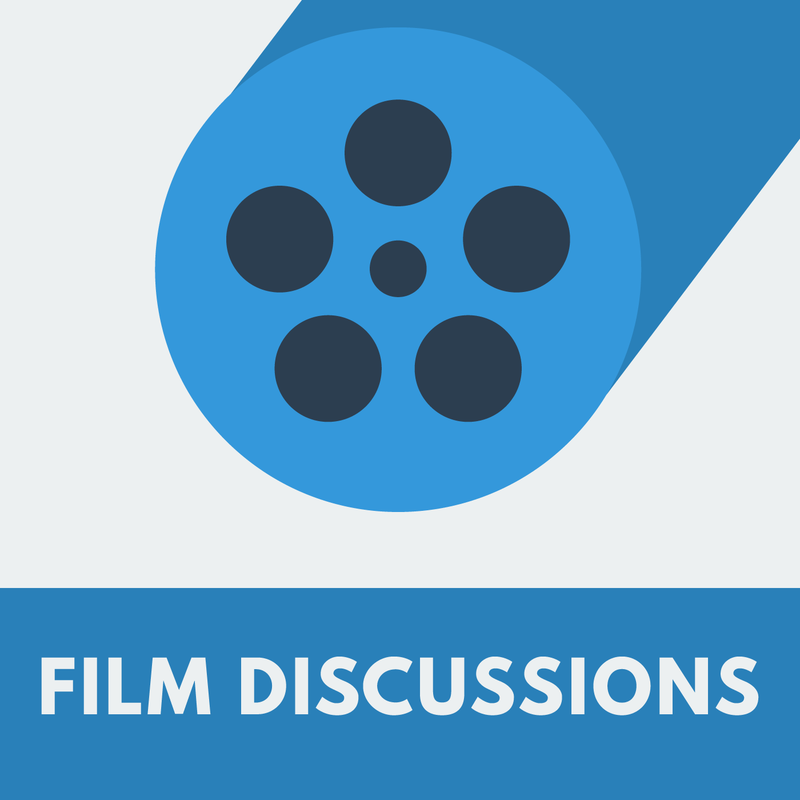 Yes, you read that correctly, our film discussions are headed into their next phase: a podcast! This project has always been somewhat of an experiment, including how we host the discussions, and after talking with several of you it seemed a podcast was the next logical step. Not because after the whole Serial craze I thought we'd become rich and famous, but because if you're catching up on past discussions it makes sense to give that to you in a format you can listen to wherever you are rather than watching a bunch of webcam footage on your computer. I'm glad you asked. As far as the discussions themselves go, not much. You still watch a movie beforehand and we discuss it together. We will be switching to Skype to host the discussions since they aren't posted on YouTube anymore. Google Hangouts On Air has served us well, and it was fun to experiment with, but most podcasters use Skype and it will hopefully be a little more stable. Because of this, we won't be using Google+ Events to RSVP. Just click on the button on the Upcoming Discussions section and it should give you an email template to send me saying you want to join. Or you can sign up for the newsletter and you'll get info on the upcoming discussions and respond to the email you get there. Sign Up for the Next Discussion - I couldn't do this without you and would love to see you in our next discussion. Sign Up for the Newsletter - This really is the best way to stay in the loop and I promise not to spam your inbox! Thanks again to everyone who has kept this thing going so far, I couldn't do it without you! The fact that you keep showing up month after month and seem to get something out of these discussions keeps me going! Hope to talk movies with you soon!